Leila his an awesome instructor! Explains all the exercises so well. So positive and encouraging! Instructor was not helpful for a first-timer. Fun and fast paced class! Keilah was a very supportive instructor, calling out names of class members to encourage them. Plus it was a tough workout...got the shakes and felt sore the next day! 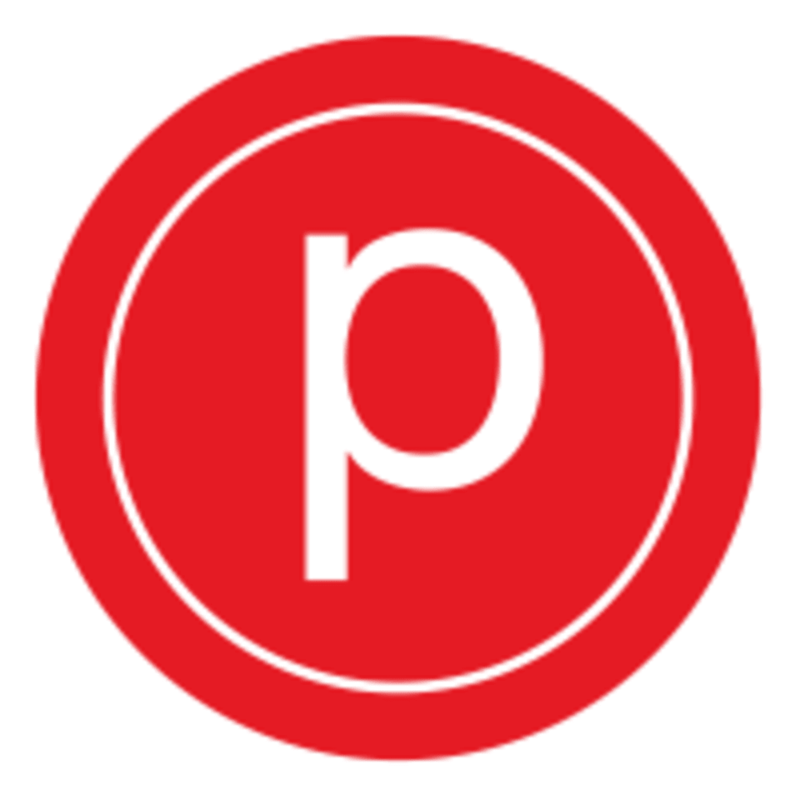 Great first Pure Barre class with Chrissy! I was a bit uncertain how it would go as it was my first time but she was so good at explaining all the movements. I was afraid I would get bored as I’m used to cardio style classes like SoulCycle and Orangetheory but it was fast paced and fun! Everyone was really friendly and Lyndsey (owner?) also texted after to check in which was really nice. Planning on going back! Great class, lots of core work, will definitely be sore tomorrow- in a good way! Instructor was so supportive and helpful through the moves and positions. Class was a little harder for a beginner but was a great challenge.